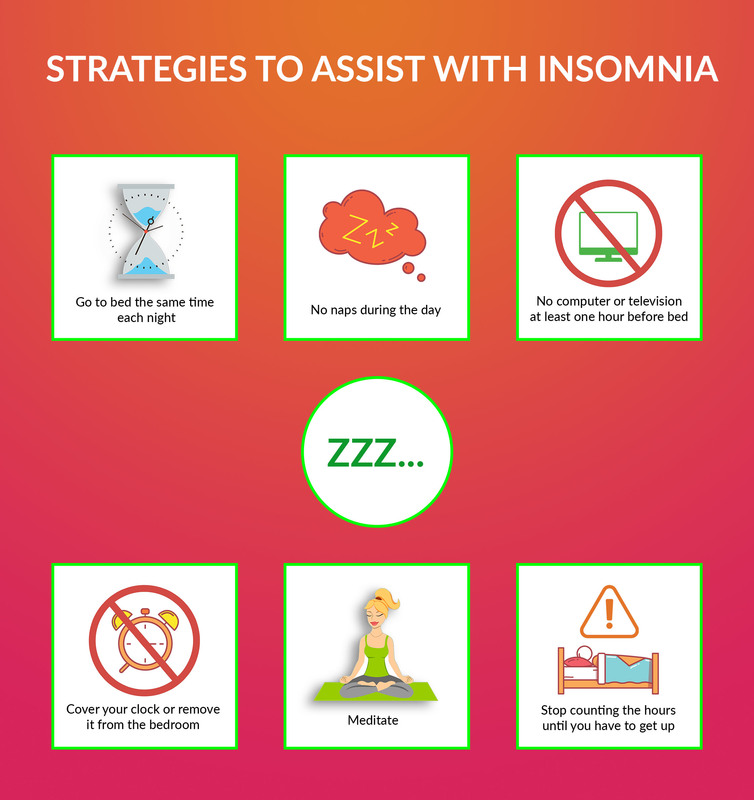 Insomnia sufferers all around the world want to know the causes of insomnia so they can fix the problem. Sadly there isn’t a one-size fits all cure, and many people struggle for years with poor quality sleep. As you know everything looks better after a good night’s sleep. So can you imagine what it’s like not being able to get enough sleep night after night for years at a time? One of my clients, an elderly woman, had this problem; she had only slept an average of 2 hours per night for most of her life. Luckily she responded well to hypnosis and with a little subconscious tweaking we improved her average to 6 or 7 hours per night. Insomnia is something you do get used to, but being tired all of the time is no fun. Here are three of the most common causes of this debilitating, chronic condition. There are many sleep medications on the market and none of them are effective in the long term; or in the short term for that matter. 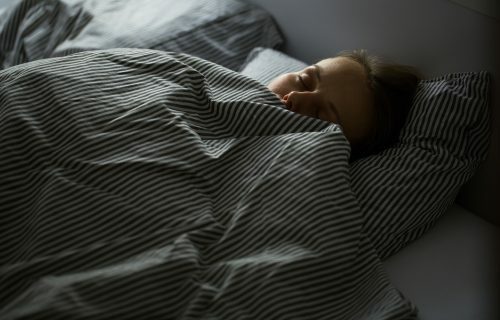 Sleeping pills don’t actually give you a restful night’s sleep, and they are highly addictive and can cause other serious side effects such as anxiety. Some people are incredibly sensitive to these drugs and get hooked on them in a matter of weeks. Others develop what’s called tolerance withdrawal, where the existing dose of the medication stops working and as a result you get withdrawal rebound insomnia which means you have to take even more of the drug more often – and so the cycle of addiction begins. Benzodiazepines are a nightmare and so are their counterparts, ‘z-drugs’. Don’t be fooled into thinking non-hypnotic medications are any better for you. Zolpidem (brand names Ambien, Stilnox) is an equally nasty drug which is also highly addictive. If you want to make sure your insomnia doesn’t get any worse, stay right away from all medications that have a ‘z’ in their name, such as benzodiazepines and non- benzodiazepine hypnotics. If you’re pregnant or you’ve just had a baby, you may experience sleeping issues that have nothing to do with your baby waking during the night. Sometimes hormonal changes in the body can cause insomnia and it’s maddening for new mums to be plagued with constant tiredness on top of everything else. Women going through menopause also often experience insomnia and feel baffled as to why, seemingly overnight they go from sleeping like a log to waking in the early hours, unable to fall back asleep. In these situations, sometimes there’s nothing to do but just get used to the new level of sleep. Sometimes the hormonal situation corrects itself on its own. Insomnia can be caused, or exacerbated by anxiety. If you’ve got a lot of stuff going on in your life it can be hard to switch that all off when you’re trying to go to sleep. Add to that sleep anxiety (worrying about not being able to sleep) and you’ve got yourself a veritable minefield. If your sleep problem is caused by this kind of thing, hypnosis for insomnia can definitely help. Or if you’d prefer to do it yourself you can try the insomnia hypnosis MP3. Causes for insomnia are varied. Some can be treated with hypnosis; others will not respond at all, because hypnosis cannot correct your brain chemistry or your hormone levels. If you would like to know if I can help, contact me here.